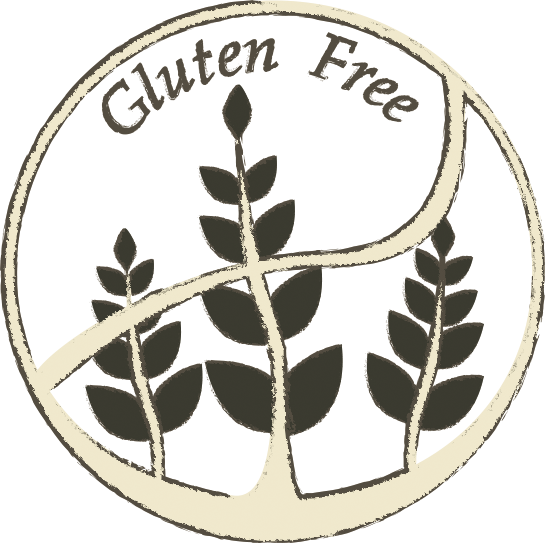 We realise that many customers nowadays prefer to eat gluten free, either because they are allergic to wheat or because they choose the healthier option of gluten-free food. 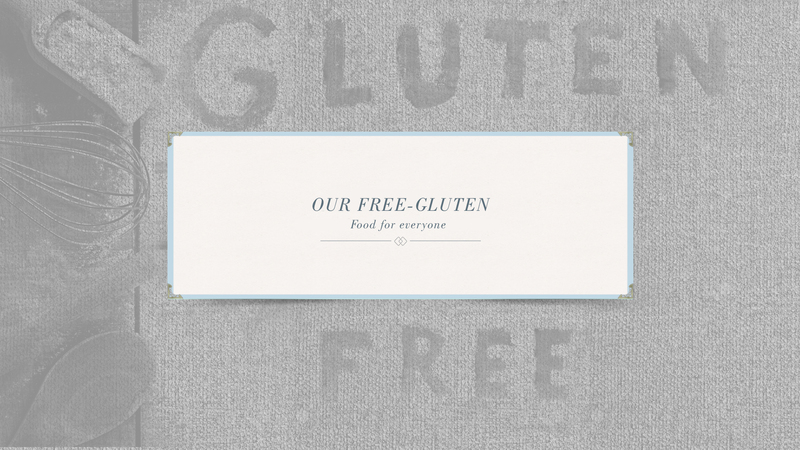 Our menu includes a whole section dedicated to Gluten-free dining. Try one of our delicious gluten-free crepes or any of the other options from entrees to desserts such as gluten-free brownies and gluten free cakes.